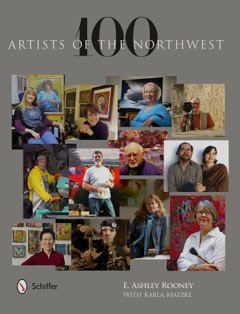 NEWS: My paintings have been included in the book 100 ARTISTS OF THE NORTHWEST. 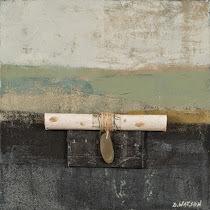 My painting REMINDERS at the top of this blog is one of the paintings included in the book. 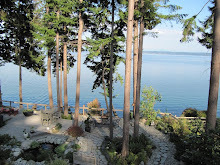 There will be a reception and book signing on March 1, at Matzke Fine Art Gallery and Sculpture Park on Camano Island, WA. I will have 6 painting included in the show and there will be 25 artists from the book there in the gallery for book signing. AND NOW FOR THE GIVEAWAY! This is my first ever giveaway after - wow, how many years since I started my blog? 4 or 5 years. 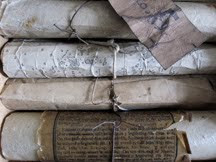 Just leave a comment (make sure I know how to contact you) at this blog post and I will have a drawing and send someone a copy of my own hand created book THE BEAUTY OF NOTHINGNESS. 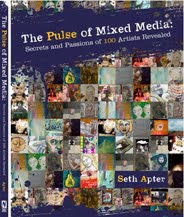 The book is available at Blurb.com here but I have one signed copy ready for my first ever give away. book at the Blurb.com link above. Congratulations on your inclusion in that book! That's wonderful. Wish I could take one of your workshops, especially the second one you described. Congratulation on the inclusion in the book. Love "Reminders". Looking forward to your classes in Portland. Ooh, what a wonderful giveaway gift. I adore all your work! Congratulations on the show, the book and the workshop Donna - such a bundle of good news all in one! 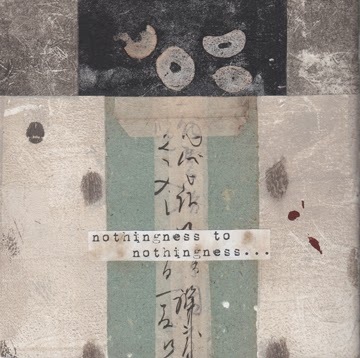 I'd love to be included in the draw…nothingness is one of my favourite notions. Go well. Absolutely love the theme of this and would treasure this addition to my artist books. I love a giveaway! Thanks so much for sharing. Wonderful to be included in the book... and lucky someone to get your book! Have a great workshop. Wonderful to be included in the book. Congratulations! 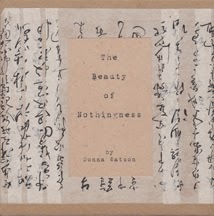 I would LOVE to win 'The Beauty of Nothingness' so yes please put my name into the draw! your workshops sound wonderful! I wish you all a fabulous time! Plus the show and book you are in, congratulations! plus you have created a book, how wonderful and give away, how wonderful for one of us! wishing you lovely days and nights within the last leg of winter. I always leave your blog full of inspiration and possibility. Thank you for sharing so much that you do. toujours zen..! je suivrai bien un cours ..trop loin pour moi..et félicitations pour le livre! Congratulations on the book, have always loved your blog, would love to be included in your giveaway. Your art is such beautiful work, always. I taught in Tokyo in November and thought often of your website & blog & the spirit of your work while there. Congratulations, Donna, on being included in the book. Gorgeous painting, 'reminders'. Your workshops sound fabulous. All the best with them. great! love all your works .....congratulations! I would love to be considered for the Giveaway. I follow your work via online Feed. I once lived in Portland, and wish I could have timed a visit to friends to coincide with your workshop. Best wishes. 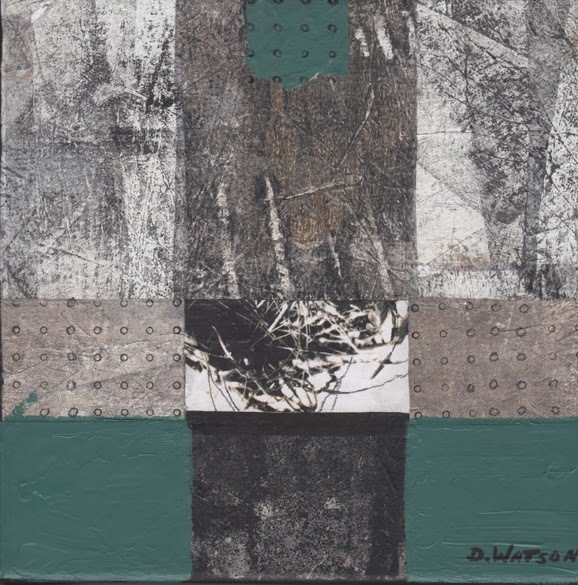 Donna - congratulations on your work being included in the artists book! 'Reminders' is gorgeous - simple and elegant. And I wish I were closer to be able to attend one of your workshops! The give-away is so exciting. 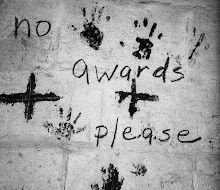 My fingers are x'd! 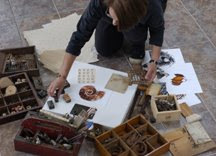 Your workshops sound fabulous - I wish I lived nearer! First of all , congratulations for the book! Many congratulations on your inclusion in the book. I admire your work so much, and would love to have a copy of your book! I hope someday you will give a workshop in the Northeast ... even better, in central coastal NJ! 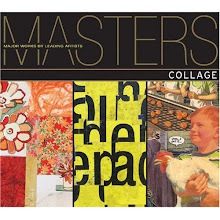 I've admired your collages for a long time and would love to own the book you are generously offering to give away. Thanks too for sharing those delightful photos of your sweet and funny pets! I so look forward to the emails with your post. I always keep them for several days so I can go back and back. 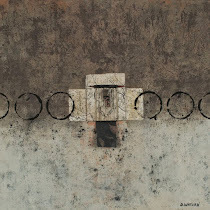 In the middle of the craziness of life if I look at one of your paintings for those few moments I know I am breathing. I LOVE your work. Thank you for sharing. Congratulations on being in the book, would love to own a piece of your work, I wasn't aware of the book so might have to buy it if I don't win it. Congratulations! Your hand made book looks wonderful too! I would love to own a copy. 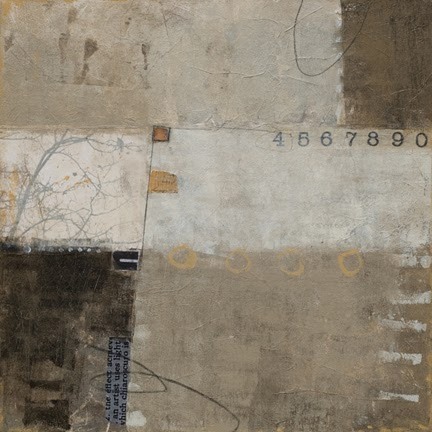 Love your blog and your style of mixed media. I just recently discovered you. Congratulations on the inclusion in such a prestigious publication. I hope I win your beautiful book. Thanks for a chance to win! What a beautiful little book with wonderful old Japanese letters and a great style of putting them all together. A much generous Giveaway. Also, thank you for sharing your work on your blog. I have long admired and been inspired by your work. Every day I get to look at a beautiful small piece of yours I have on my living room wall. Thank you for your generosity in having a drawing for this lovely book. Donna, I am an admirer of your work. I'd love to win your book. You can email me at carolbsloan@yahoo.com if I win. Thanks and congratulations on being included in the book! How wonderful..a giveaway of your book. I admire your work so much. Thank you. 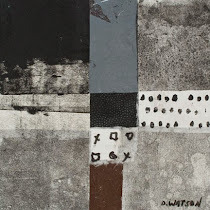 I have alwasy loved looking at your site and your art work. Just want to say I enjoy your blog and your work-- hope to see it in person some day! You seem to have found your stride Donna. 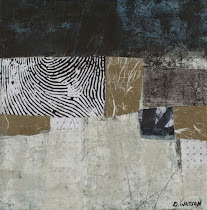 Really love that acrylic and collage work at the entrance to this post and can you believe it .... I actually went onto blurb and bought myself a copy of your book before reading you rpost! If I ever make it to the Portland area, I will bring it for you to sign. Love your blog and I love that quote at the end of this post. I can always count on your blogs, Donna, to lead me to peace and creativity. Donna, what a beautiful book. 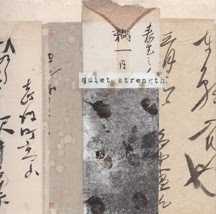 I love the subtle use of paper combined with the Japanese calligraphic. It's zen in optima forma. 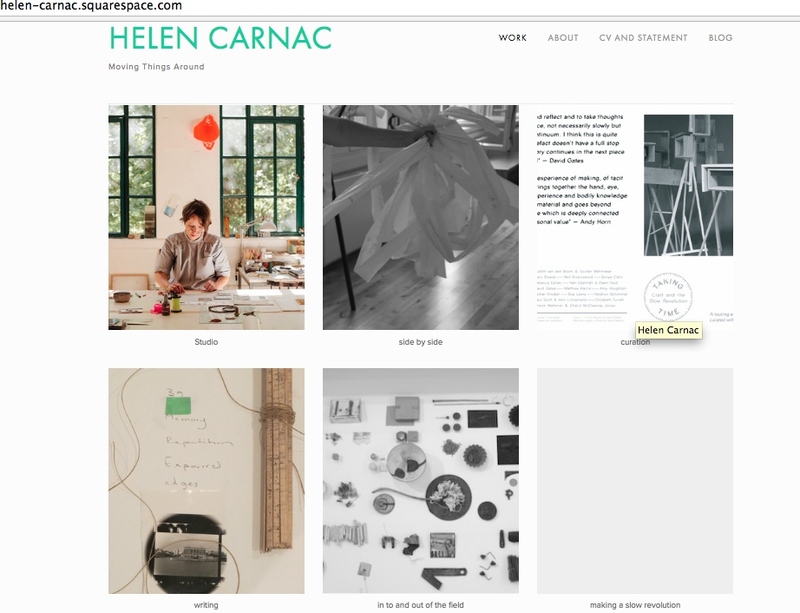 Thank you so much for sharing your artist journey through your blog. Have appreciated both your written and visual expressions. May your classes go well. Congratulations, Donna, on being included in the book! 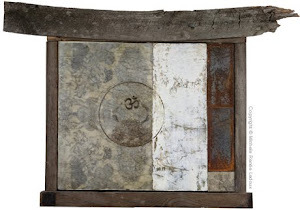 Your new work is beautiful; I especially love Zen Nature 2. Gosh, i really hope I win the book! Your work is quietly beautiful and inspirational. The workshops sound great too! Your Book, The Beauty of Nothingness looks amazing. Thank you for all. GREAT to hear about all of your activities and news Donna! A big congratulation to you Donna and being included in the book. "Reminders" is stunning...but then again all your work is! I am not sure if the GIveAway is over but I figured since I see nothing posted to leave at least a comment. I was just updating my BlogLovin' app and the blogs I want to follow when I decided I wanted to follow you and here I am. So please include me in your book give away. When you have time stop by my site as I too have now giveaways for the iPhone/iPad. my first visit. your work is thought provoking, compelling explore outside the standard box. nothingness and silence scare most people. peace is the gentle reward. Well post and this article give me good info and tell us how to stay if you want improve your study position thanks for share it cheap online proofreading .